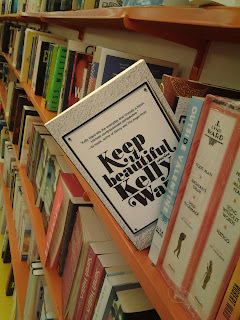 I was walking down Edward Street yesterday, and I decided to stop in here to have a look around. And then something caught my eye. 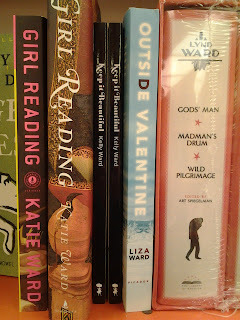 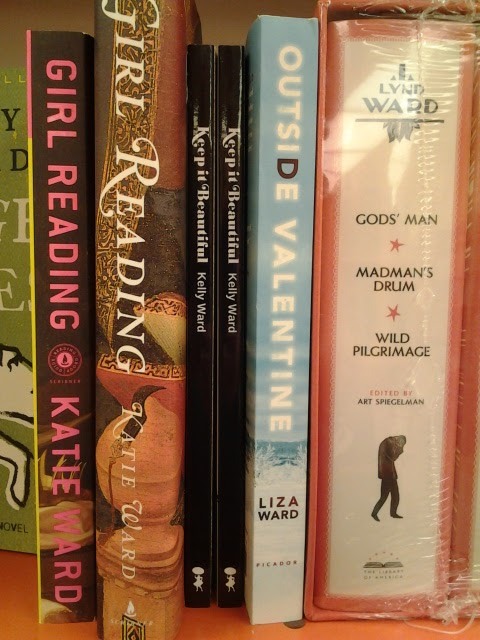 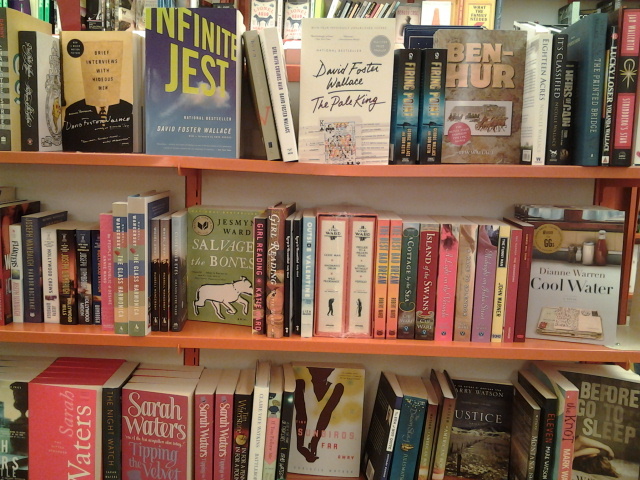 Right there, between Katie Ward and Liza Ward.